Dying can be painful and, frankly, it's hard. It seems strange to talk about the quality of life of dying people, but that’s what palliative care is all about: improving the quality of life, and the quality of death, of the patients who receive it. The Temmy Latner Centre was set up, at first, to provide palliative care to patients at Mount Sinai Hospital. But it quickly became clear that patients would often prefer to die at home, surrounded by their family and their loved ones. We pioneered the use of palliative care for patients at home. We have also added grief counselling for children. Below, we explain a little bit more about the work we do, and the patients we work with. Read on to find out if you are eligible to use our services. If you want a formal definition of palliative care, click here for the World Health Organization's definition. 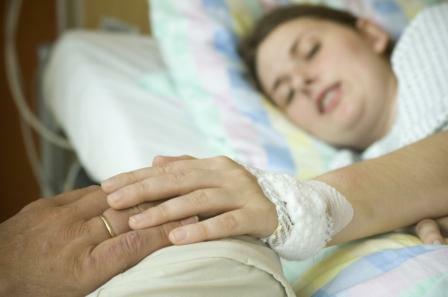 Am I a candidate for palliative care? This is not a question you’ll be able to answer for yourself. If you think you may be a candidate for palliative care, speak with your doctor. If your doctor wants to talk with one of our doctors, they can call our office at 416.586.4800 x7884. We have a team of doctors who are dedicated solely to caring for palliative patients in their own homes. Once in our Home-Care Program, you will have a doctor available to help you — day and night, 365 days of the year. We don’t have the resources to cover the entire Greater Toronto Area, so check the map to make sure you live within our service area. 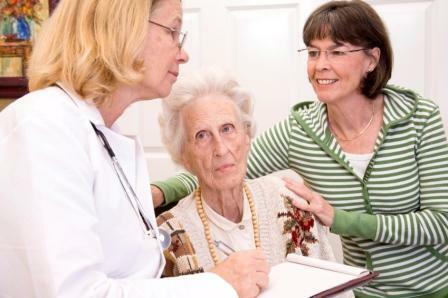 How can I be referred to your Home-Care Program? Before one of our doctors can see you, we must receive a completed referral form. If you’re a patient or caregiver, download the referral form and give it to your doctor, who will complete it for you and forward it to us. If you are unable to obtain a referral from a physician, please contact us. If you are a physician, please click here for more information about our referral process and how we can help you to care for your patients. Is there a cost for the Home-Care Program? Our physicians' visits are covered by OHIP. There is no cost to you if you have a valid Ontario Health Card, are registered with another Canadian provincial or territorial health insurance plan, or have refugee status in Canada. Patients admitted to Mount Sinai Hospital can also take advantage of our expertise. We have a team of doctors who work in the hospital, and who are available 24 hours a day, 7 days a week to work with your hospital care team. How can I be referred to the In-Hospital Care Team? Patients being cared for at Mount Sinai Hospital are normally referred to us by their attending physician. If you haven’t been referred and think you could benefit from our services, speak to your attending physician, nurse or social worker.